was judged to be Outstanding by Ofsted in February 2017 and March 2015. 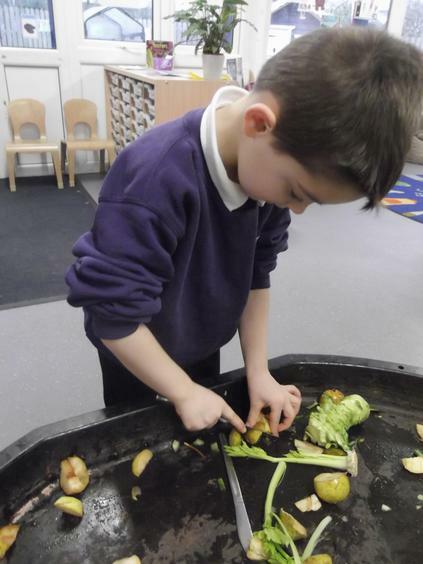 "Early years staff build exceptionally well on skills and knowledge that are significantly below age-related expectations when children begin at school". 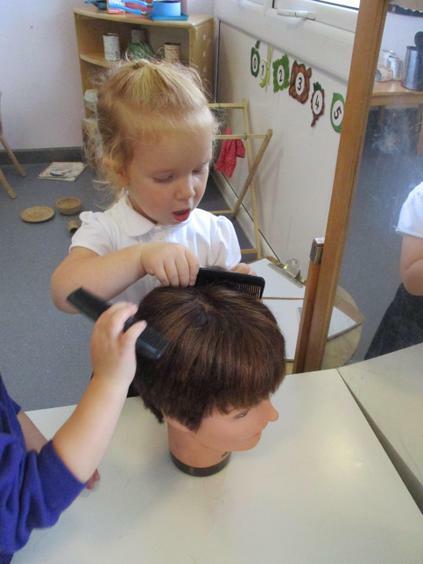 "Learning stories show rapid development of early reading and writing skills". 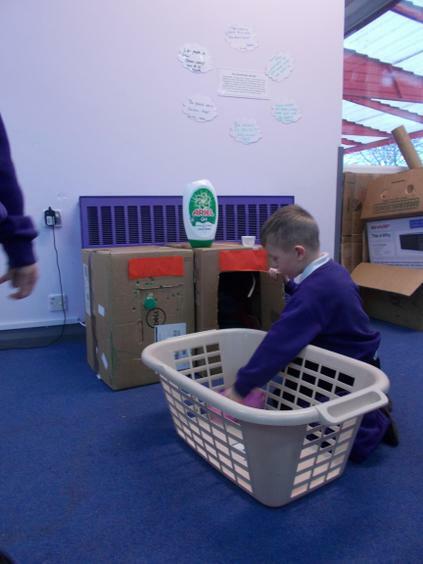 "The provision is very carefully thought out and activities are exceptionally well together to generate not only strong and secure learning, but also excitement". 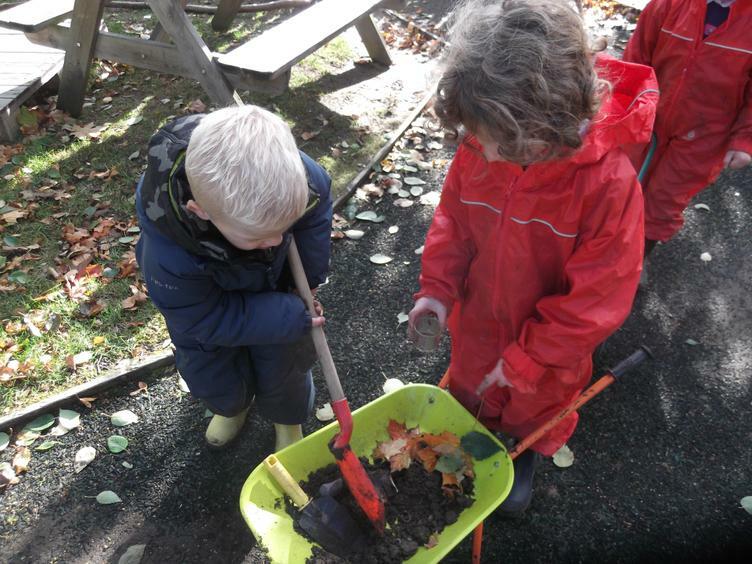 "Activities are rich and enable children to explore the world around them". 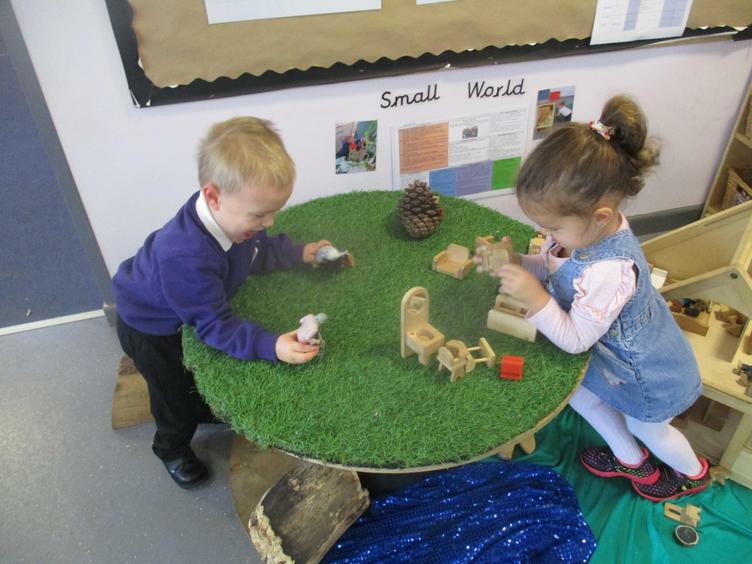 "All adults interact very well with children and extend their learning at every opportunity". 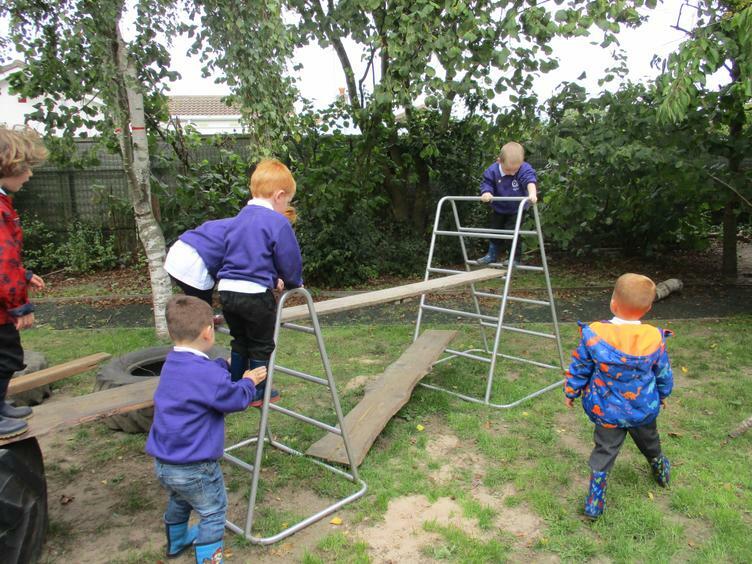 "The outdoor area is a real strength and is used highly effectively for all groups". "The strong links established with parents enable them to participate and support their children's learning well". Child-initiated learning through play is at the heart of our practice and is embedded in every aspect of our learning environment. 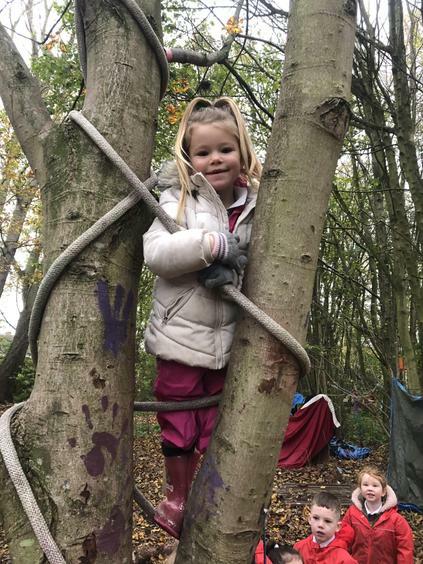 We believe that children learn best through active engagement with the world around them; and through meaningful and relevant experiences, supported by responsive adults. 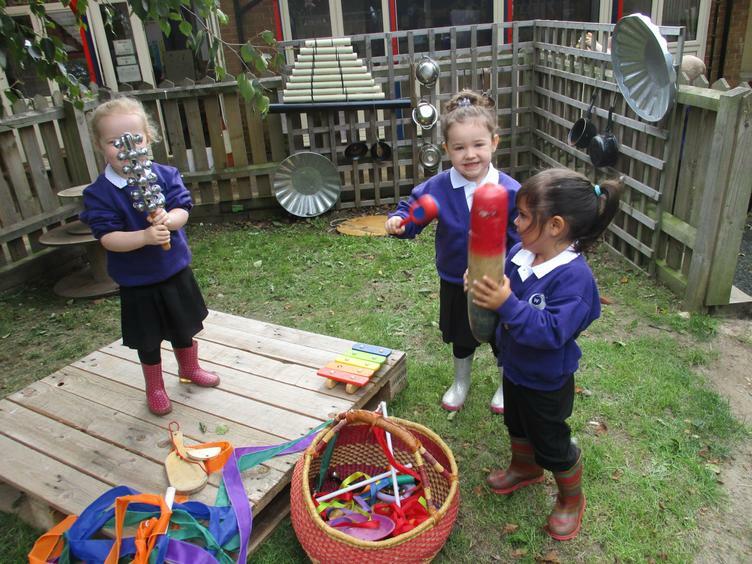 We aim to give children the broadest opportunities to play and make sense of the world. We observe their play and plan around their interests. 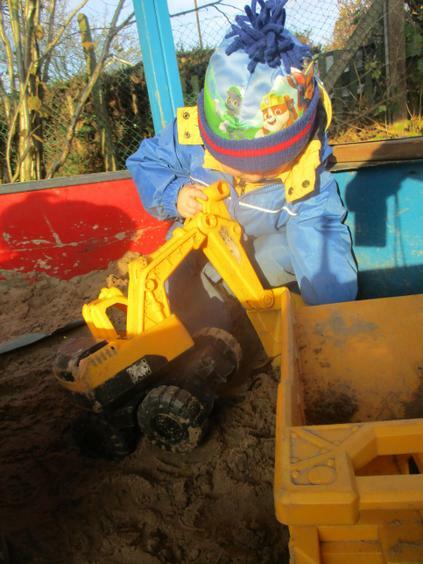 Self-initiated learning and exploration are key ingredients to having independent children who are motivated to learn. 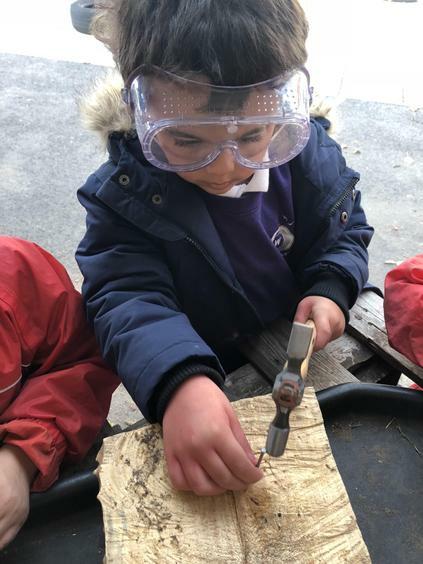 Our outcomes show that all children make significant progress across all areas of learning, especially their Personal, Social and Emotional Development, Communication and Language, Physical Development, Literacy and Mathematics. We use the Early Excellence Assessment Tracker to record our children’s knowledge, skills and learning dispositions. 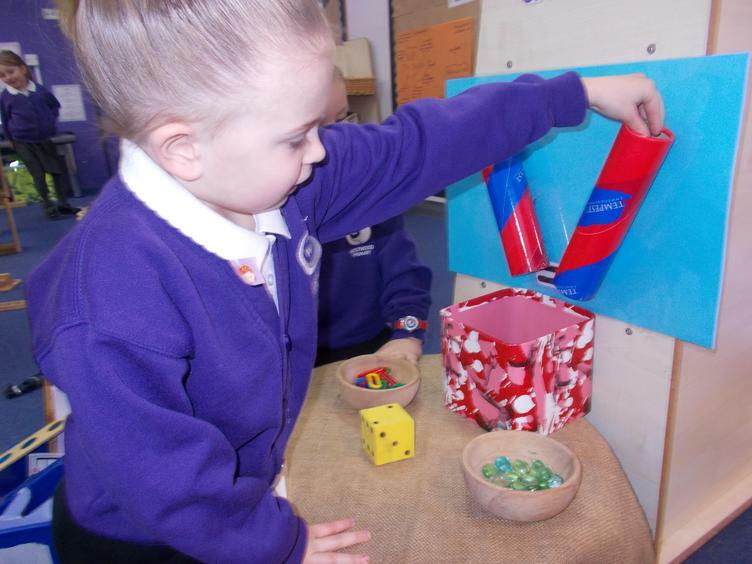 It is a consistent and reliable way of demonstrating progress through the EYFS. The statements within EExAT consist of six monthly bands of development that reflect an ‘age related expectation’. EExAT recognises the importance of relating attainment to chronological age and also values the 'how' of learning and so the characteristics of effective learning are scored in the system and levels of well being and involvement are recorded too (see below). 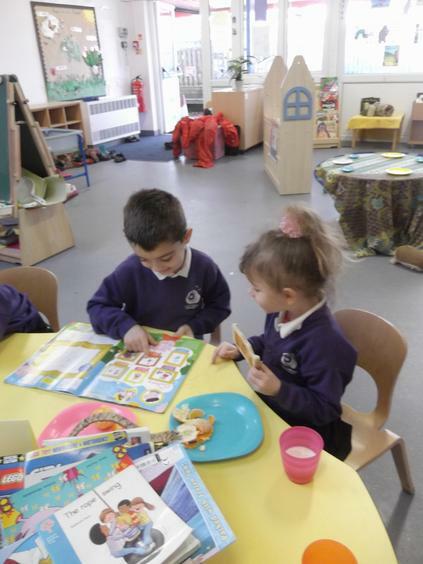 Through daily observation (see example below) and interaction we are able to build a rich and accurate understanding of each child across all aspects of learning and development. 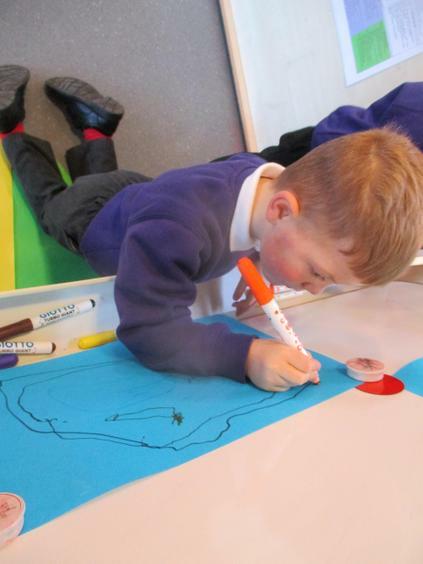 Our assessments are meaningful and impact on our children’s learning and development as we use them to inform our children’s next steps which are personalised and challenging. Our observations then inform the assessments we make on EExAT as children approach the end of a six month milestone. We bring our knowledge of a child together to make a summative assessment about where they are in relation to key developmental milestones. 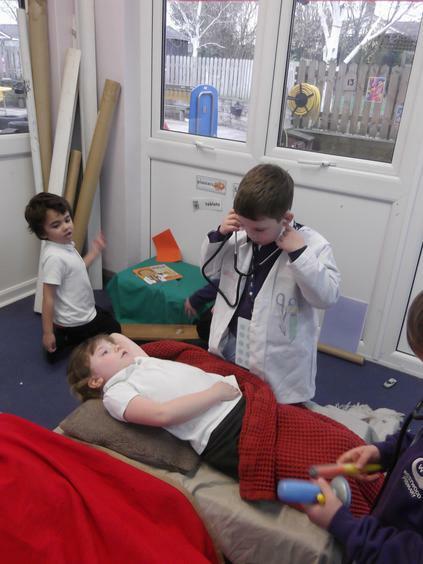 Olivia played the part of the receptionist of the vets in the deconstructed area. Olivia answered the phone and asked questions about different animals. Olivia also took down notes about the animals. She ended each conversation with "goodbye" until the phone rang again! Next step: To include peers into her role play. Leo completed the maths challenge confidently, we rolled the dice to see how many 'animals' would come to our 'party'. Leo rolled a 6 and then placed 6 animals into the house. We then rolled the dice to see how many 'animals' we would take away from the 'party', Leo rolled 6 again! "Everyone will be leaving the party!". We did this exercise again, this time it was 5-2, "it will be 3" Leo told me. Nest step: To use subtraction in everyday situations. The Leuven Scales acknowledge the critical importance of a child’s emotional well-being on the quality and depth of learning. We use the Leuven Scales to indicate a child's level of Well-Being and Involvement at the time of assessment (low, medium or high level). Well-being is defined as ‘the state of being comfortable, healthy, or happy’. Involvement is defined as ‘the fact of being involved with or participating in something’. The Leuven Scales support accurate and authentic summative assessment of a child’s knowledge, skills, understanding and learning behaviours. The characteristics of effective learning underpin our pupils learning within the Early Years Foundation Stage. 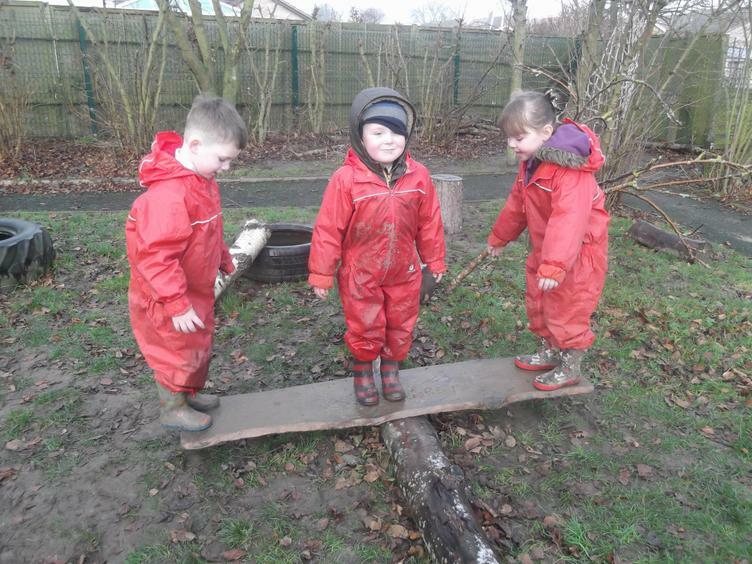 The ways in which they engage with others and their environment – playing and exploring, active learning and creating and thinking critically – underpin learning and development across all areas and support the children to remain effective and motivated learners. We make judgements about a child's demonstration of the Characteristics of Effective Learning at their particular age and whether or not the learning behaviours defined within these characteristics describes the child.